World of Warships 0.7.2: Underwater citadel hits! 4 Comments on World of Warships 0.7.2: Underwater citadel hits! 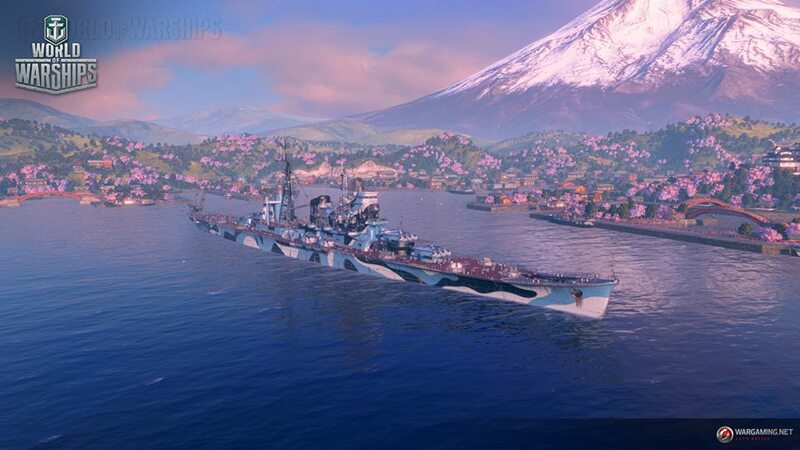 World of Warships seems to be going through a rough citadel situation. Wargaming has been investigating the issue and released the following statement. Since the release of patch 0.7.2 we received several messages regarding the underwater citadel penetrations by AP shells. Notably , the ships that have a well-protected and low-positioned citadels started receiving more. We did not plan any changes pertaining to this and the first checkups did not show anything out of the ordinary. However, your continued feedback, even in the video form, as well as detailed analysis of the issue, helped us identify the culprit. Currently there is an error, that does lead to increased number of underwater penetrations in several cases. It hardly affects the overall efficiency of the ships, but in those battles, where ships turn their broadside to the AP shell salvos, the changes can be felt. This turned out to be caused by the corrections to ballistics and damage that we implemented in the update 0.7.2, but due to its peculiar and rare nature it did not show itself in our regular testing. We have prepared a solution, which we are testing currently, and are going to apply during the coming server restart. We would like to apologize for any discomfort this might have caused and thank you for your extensive feedback, that allowed us to find the error quite quickly. In closing, we would like to note, that we’ve seen many positive comments about the effects of this error, as it arguably made the game more dynamic and allowed more citadel damage to be caused to several ships. That said, improving the ship damage model is one of our top priorities and we’re preparing a range of tweaks. Not some random tweaks either – conversely, they will be extensively tested, mindfully implemented and we will be sure to share the smallest details with you once they are ready. Seems like you put this in WoT category by mistake, Harkonnen.